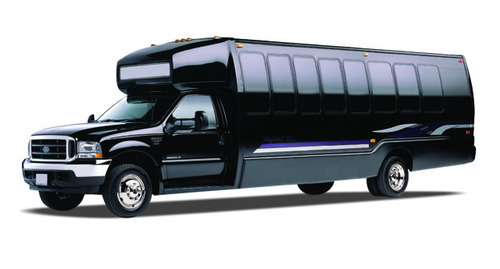 RVP Charters is the premier minibus, motor coach & charter bus rental company servicing Staten Island, New York. Book your charter bus now by calling 1-718-779-1151. When it is the question of group travel in Staten Island, then a charter bus denotes as being the only feasible choice. And, for getting a top-class charter bus service, the best option is to approach RVP Tours, holding an enviable record in the segment, with respect to the faultless customer service. Our extensive fleet of charter buses includes: Motor coaches having all latest facilities, mini buses, deluxe buses and shuttle buses, etc. You can select the vehicle that is in total conformity with your specific requirement! In fact, count upon RVP to guide you, in this connection, as well. Staten Island is one of New York City’s boroughs and which is in the southern part of the city. 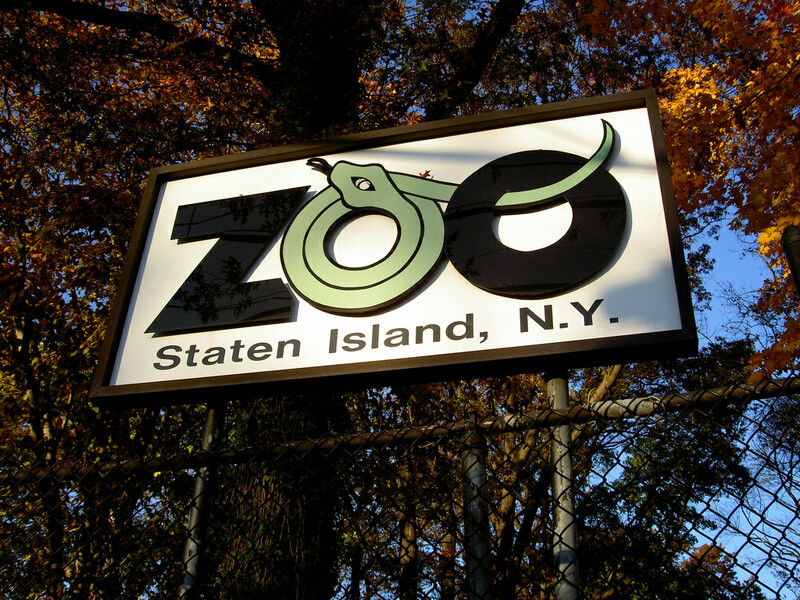 The borough has many places of attraction like the Staten Island Zoo, the Conference House and the Jacques Marchais Museum of Tibetan Art, etc. In fact, you also need to visit also the National Lighthouse Museum, The Seguine Mansion and The Greek Revival House. There is absolutely no necessity for you to get excessively worried about things such as number of passengers, number of locations to be covered, etc. Whatever might be the precise need of a customer, RVP has the response! Now, you just have to take your phone and contact our representatives, who are available 24*7. Subsequent to that, it will just be a happy traveller for you!